Fish Market Reserve - Guildford. proudly presented by WA Cyclocross on behalf of Perth MTB Club Biscoff Speculoos supplied by The Dutch Shop 5/121 James Street, Guildford. Race & Vol: - $15 if volunteering at this race course pull down doesn't constitute volunteering. 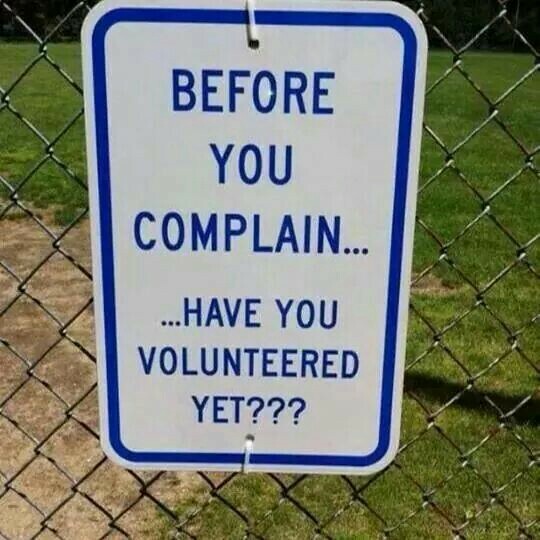 If that's all you can do just wait until the volunteering entry has closed then sign up at $25, your help at pack up is still greatly appreciated however help at set up is golden. Bikes Men: - Elite and B/C and Masters (+40) races are for CX bikes ONLY (note: max 33mm tyres & drop handle bars), Open is for any bike (inc MTB, gravel, monster cross etc bikes). The WACX Philosophy: The Numbat Cup is all about inclusion, challenging yourself and having fun. Course Set up and build: 'build it and they will come' head down early and help build the course you race. If the course isn't ready when you arrive, don't blame the organisers/course designers. The question is what could you have done to help, bring a rubber mallet and have a go. If you can't bang in the poles help with rego, timing, ongoing course maintenance, marshals, anything - before or after your race. Just ask or use your initiative. No need to be precious - because cyclocross. The Numbat Cup is a race series, and series placings are determined by a points aggregate across the series. Please note that riders that need to change grades during the series, can only take half their points with them upon grade changes. Please take this into consideration when selecting your grade. The rider in Men's and Women's Elite Categories with the most amount of points at the end of the 7 Race Series wins, simple. Every race counts. DNS and DNF will be awarded zero points, there are pits use them wisely. Child riders can race on either a CA & MTBA race license or purchase a Day Participation License which is very basic at best, and you will need to fill in your details in the Day Participation Book at Race Admin - no ticket no ride. Please register your child(ren) collect plate ($10 one off plate fee, $10 participation license - if required), write their name on the front, zip tie it on and be at the start line for 1100 start, ready to cheer them on. Women's B & C are still open to any kind of bike you like, so grab your mountain bike and come on down. Parking: I suspect we will over flow the car park, park considerately. Toilets: WACX will bring s port-a-loos. Water: There is water but, best bring what you require. Support: R & D Speedshop fingers crossed will be there to help you get going again, bring your spares just-in-case. If you do not hold a racing license with MTBA or CA, adult day memberships are available for an extra $30.